The Razor's Edge Series by K.L. 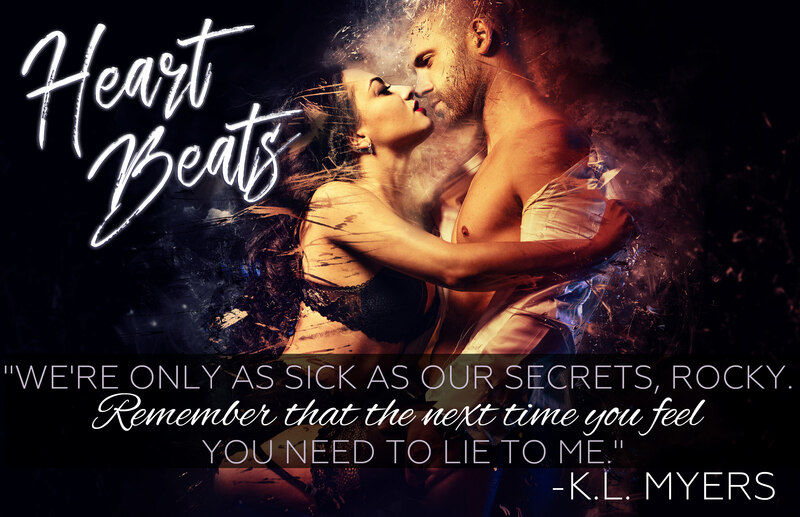 Myers is back with book 2, HEART BEATS! AHHH!! This is Rocky's story. I liked him in the first book, but I loved his story in this book. Rocky like so many rockers faces drug and alcohol addiction because of the high demands of being a rocker. When He meets Kathy she becomes his new drug of choice. I loved these two together. Heart Beats gives us more of the band also in this book which I absolutely love. I am really hoping that we will get more of this bands story in another book. I want/need more of this rocker group.